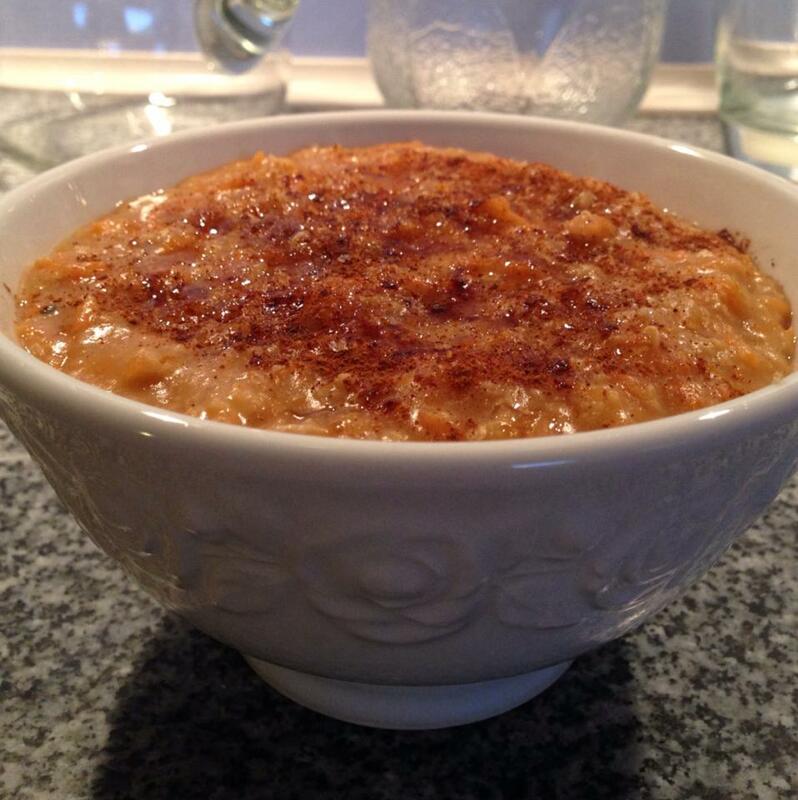 BUT before I leave I would like to share a recipe with you… Cinnamon Carrot Oatmel! How to: Cook your oats with the tea and the carrot in a pot. When the consistency is creamy and delicious, you can add the salt. Serve the oatmeal in a big bowl with cinnamon and Sukrin – and enjoy! I love the idea of carrots in my oatmeal! This looks and sounds delicious!